Recognised earlier this year as the Most Innovative Bank of 2012, First National Bank Tanzania (FNB) announced that customers are now able to access their accounts and undergo financial transaction in real-time via the latest online banking technology. Customer can have 24 hours access to their accounts, cancel ATM cards, stop cheque payments online, transfer money between accounts and download bank statements among other services using state of the art internet security technology. First National Bank’s online banking service is the premier electronic banking solution in Tanzania and the bank is expected to release a bouquet of friendly electronic banking solutions in the coming months. First National Bank commenced operations last year in 2011 in Tanzania. 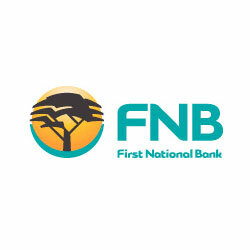 The bank is fully owned by First Rand Group of South Africa.